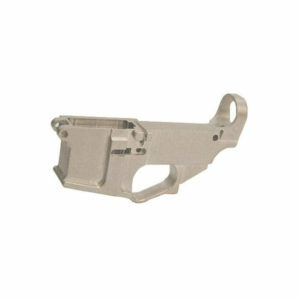 Quentin Defense Billet Lower Receiver. US Navy Commemorative Edition. 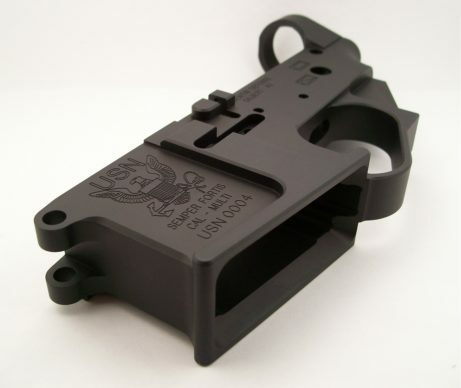 -Engraved with the US Navy emblem. 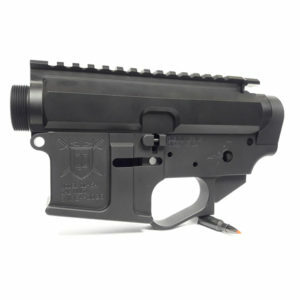 I purchased this lower for my first AR build as an homage to my service in Naval Mobile Construction Battalion One. This is a great way to start a family heirloom commemorating service to our country, whatever branch you may have served in. Not to mention it was built by the family member who served. 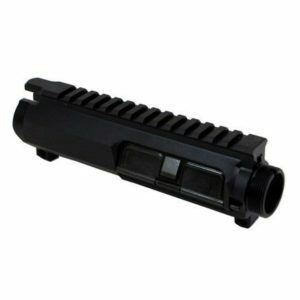 I have two of these lowers. Use them extensively in 3 gun. Built like a tank and look awesome. Thousands of rounds through them. Buying another.